Well, do you remember Assassin’s Creed 3? 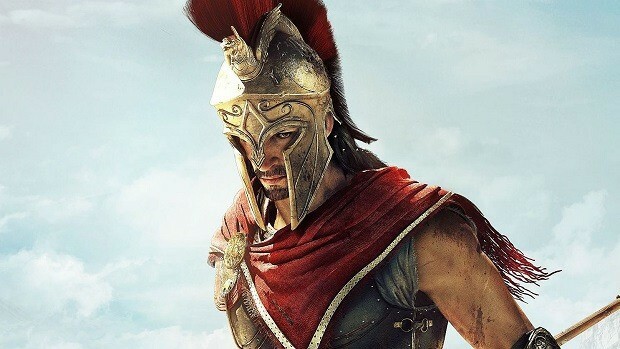 I do as well, it was one of the most poorly designed narratives in an Assassin’s Creed game. 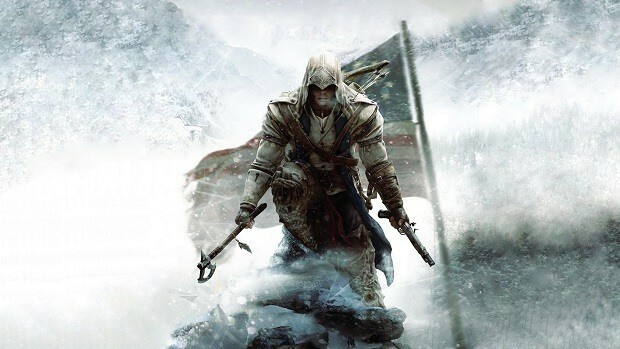 But for some reason, Assassin’s Creed 3 is getting a remaster, according to Ubisoft. Players will get to explore the American Revolution once again but in higher visual quality and fewer bugs. 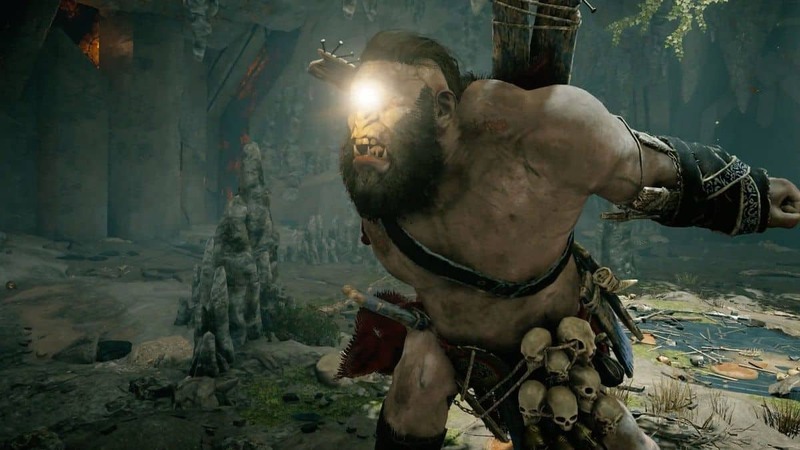 If you are one of the few that liked the game, well, you can enjoy it one more time. 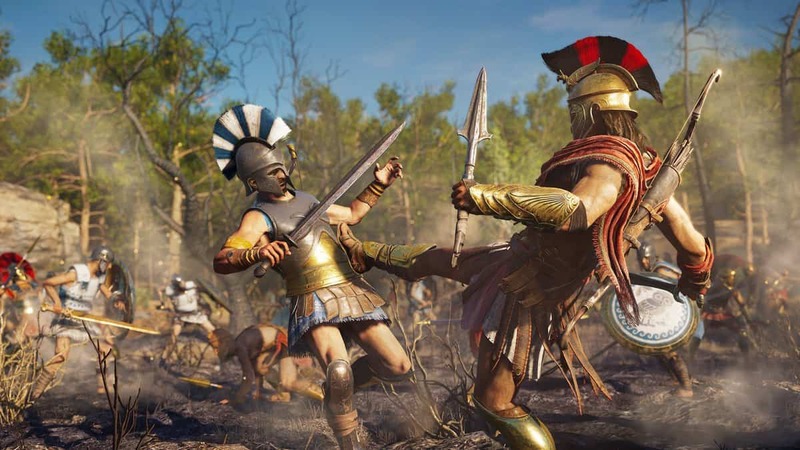 Assassin’s Creed 3 remaster is available with Assassin’s Creed Odyssey Season Pass. Yes, the season pass content was announced just a few hours ago and it includes a remastered copy of Assassin’s Creed 3, among many other things. But rest assured, you can buy the game separately as well. 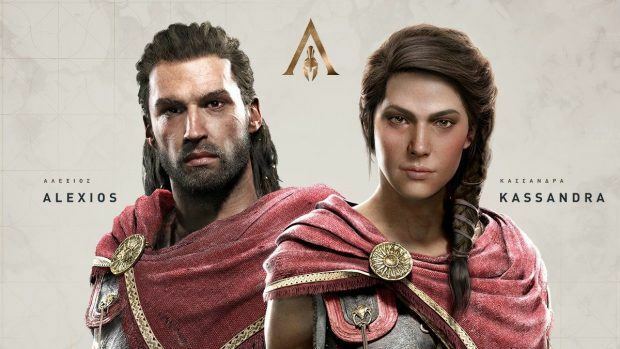 Assassin’s Creed Odyssey is releasing on October 5 for PS4, Xbox One, and PC.